The Modern Tone Hammer Snare from ddrum jacks up the volume to ten, like mystic Mjolnir, the hammer of the gods. This drum delivers huge backbeat power and ultimate snare sensitivity all the way to the edge of the drum. 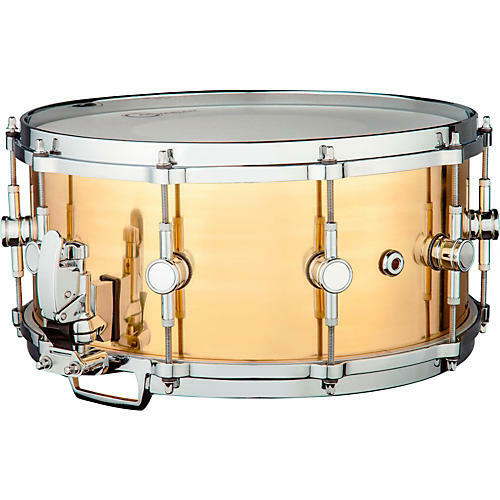 The snare is built on a 1.5mm brass shell that is fitted with double-sided turret lugs, a Dunnett throw off and a die-cast hoops.